Companies which deploy electronic devices containing circuit boards for consumer or industrial applications continuously work to innovate their end-products or services. These companies face a myriad of challenges, such as cost and budget constraints, changing regulations, productivity issues, and complex, uncoordinated supply chains coupled with an economy that’s marked by increasing competition and growing consumer demands, balancing innovation and cost efficiency targets can be challenging. One way that product development and services companies can meet this challenge is to partner with an electronic manufacturing services firm, with supply chain management capabilities. Supply chains that support high-tech products can be complex, particularly when demand is uncertain. However, there are best practices for achieving robust, fluid supply chains, which include having a clear understanding about standards and goals for quality, inventory levels, manufacturing capacity, and how to address changing requirements lead times and end-market demand. Part of building a response supply chain is ensuring regulatory compliance and sustainability. Sustainability, by reducing carbon footprints and increasing the efficient use of natural resources, is increasingly demanded by the markets. A responsive supply chain works to optimize not only manufacturing, but also the packaging, warehousing, and distribution of goods, which leads to the collective goal of increasing productivity, adherence to regulations, and cost-savings. 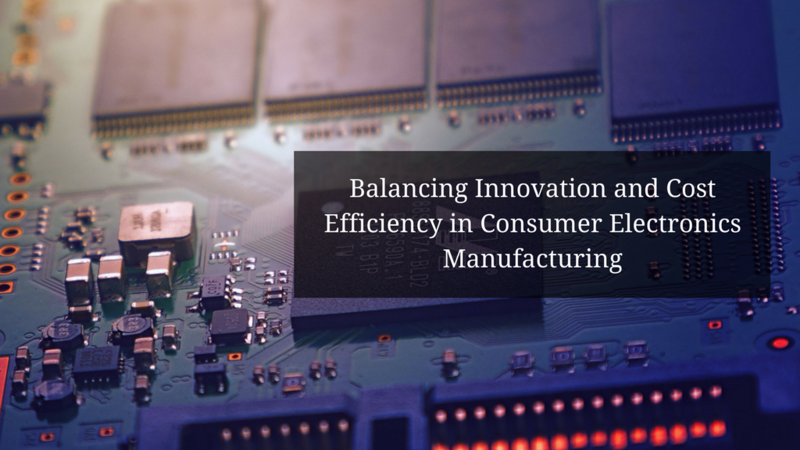 To address the challenge of innovating new products and services while achieving cost efficiency, companies can turn to an electronics manufacturing services (EMS) firm to realize responsive supply chains. Building a long-term relationship with an EMS will yield the desired supply chain flexibility while reducing internal costs and resources. Allazo Electronics offers supply chain management services, from up-front bill-of-material cost optimization to turnkey procurement, to inventory stocking, to logistics distribution. Through contingency planning and developing safety stocks, Allazo Electronics maintains the ability to react to rapid changes in customer demands. With this offering, Allazo Electronics allows its customers to be responsive and agile in addressing their end-customers.